Children starting Year 6 in September will face the prospect of KS2 SATs exams in maths and English (spelling & grammar) in May. There’s no need to panic, but preparation is key. Our SAT preparation lessons will help prepare and more importantly, build confidence and understanding in what will be tested in Maths & SPAG. There is no magic; no waves of a wand; no fairy dust that can be applied..
It’s simply being methodical, being in a relaxed environment, with fun & interactive lessons and being prepared. As part of our SATs programme, we cover only Maths & SPAG, as we believe these are the fundamental topics that students currently struggle with. We have been running our SATs programme now for over 4 years with fantastic feedback from both parents and students. Each lesson lasts for 60 minutes and has no more than 10 children per class. We provide all the material that is required for the lesson plus refreshments. Lessons are held in Telford at The Circle, HLC, Hadley. Lessons are booked termly and you are expected to attend each lesson in order to get the most out of the programme. 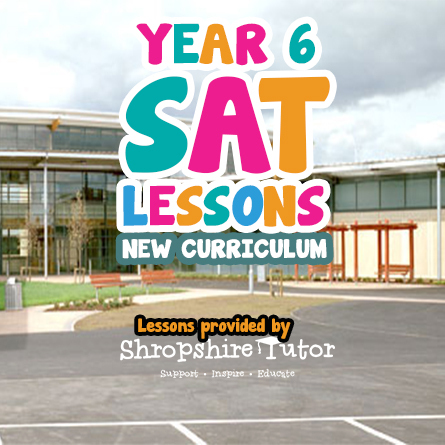 Further information on lesson dates and pricing can be found on our Year 6 SAT Package page. You are required to book in advance as we will not accept anyone that turns up on the day without pre-booking first. Fortnightly lessons each Saturday in Telford. 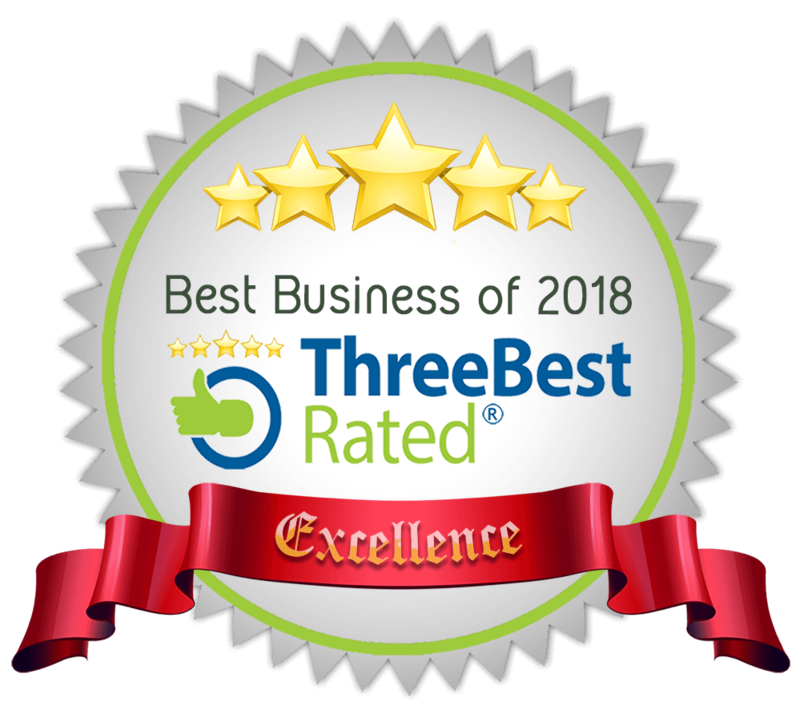 Whilst reading forms part of the SAT exam we exclude it from our programme due to the time constraints and in-depth analysis required of the content. We feel that time is better utilised concentrating on maths and SPAG. Not all children in Year 6 will take the science SATs and therefore we do not include it as part of our SATs programme. A number of schools throughout the UK will be required to take part in science sampling: a test administered to a selected sample of children thought to be representative of the population as a whole. We use the following learning centres to deliver our SATs Programme. Excellent tutoring, my child came away a different person. Adele helped her find her ‘lost confidence’ and she now even enjoys Maths & English. Adele is so patient and enthusiastic. She helped my daughter so much & gave her a lot more confidence in the classroom. Thank you so much for all the hard work you have done with Morgan! Its wonderful to see her confidence grow and the realisation that she can do it! Book your place now before it’s too late!